Now the proven Biofresh Ozone management system is available in pallet form. A brilliantly simple concept, the freshpallet® delivers the prescribed level of Ozone required and releases exactly the right volume into the storage container for the duration of the journey. Self governing, safe, secure and rechargeable.You simply switch it on and leave it. Freshpallet® sanitises the container to protect against microbial decay and removes ethylene. 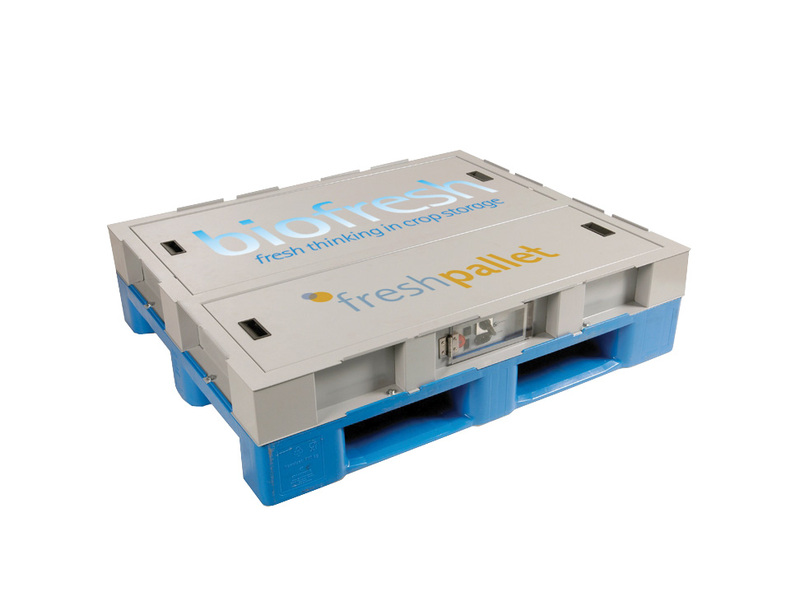 The Biofresh freshpallet® fits effortlessly into your existing logistics operation. 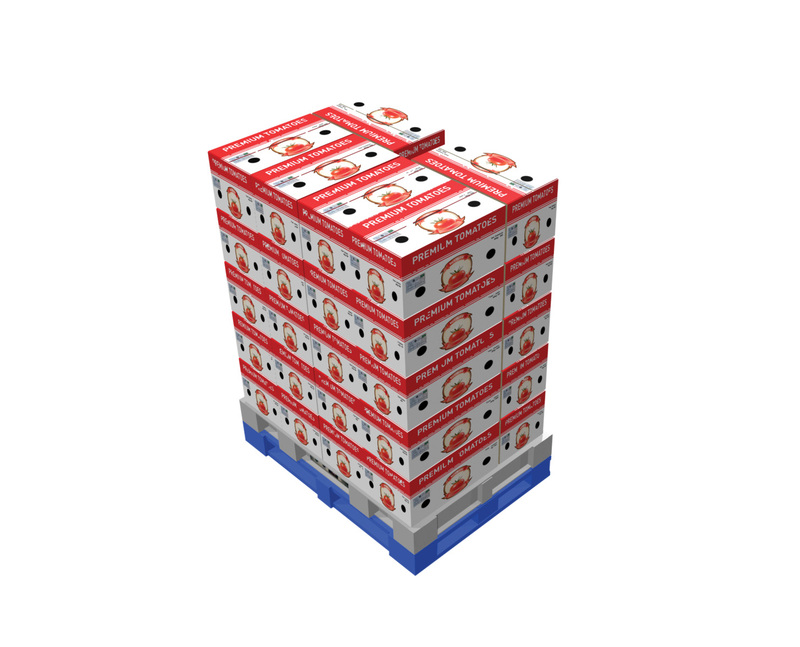 It’s a stand alone, robust steel/plastic pallet. The control systems are contained securely within the structure. No technical know-how needed. No complicated programming, no external power source required, no frequent maintenance. All you need to do is recharge the integral batteries after use.